Welcome to the Syllable Counting app! Syllable counting promotes literacy development as well as syllable inclusion during speech production tasks. Memory also plays a small part in this task, as the child must internally hold onto the word in their mind while analyzing how many syllables they heard in the target word. 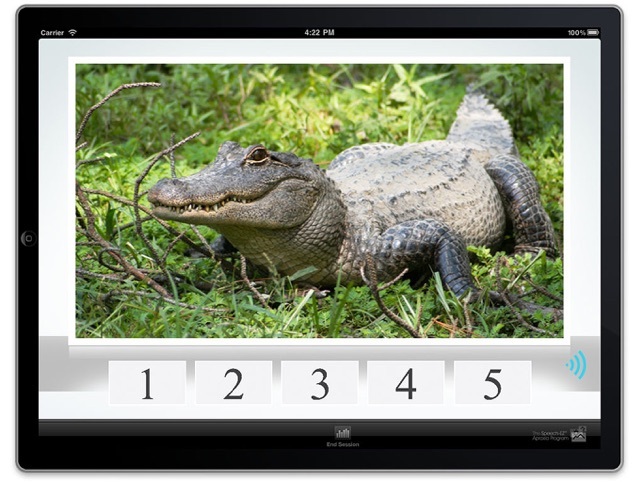 Pediatric Speech-Language Pathologist Lynn Carahaly, M.A., CCC-SLP, developed this Syllable Counting app. 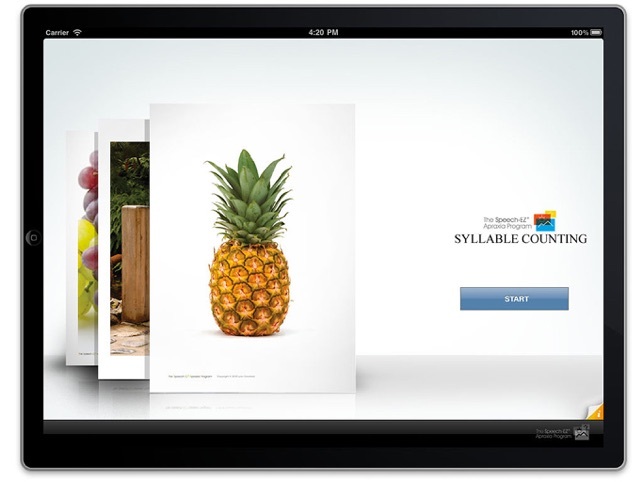 The Syllable Counting app includes over 250 colorful and engaging picture cards: one syllable words with consonant blends, two syllable words, three syllable words, and four syllable words. The child hears a target word and must determine the number of syllables in the word. 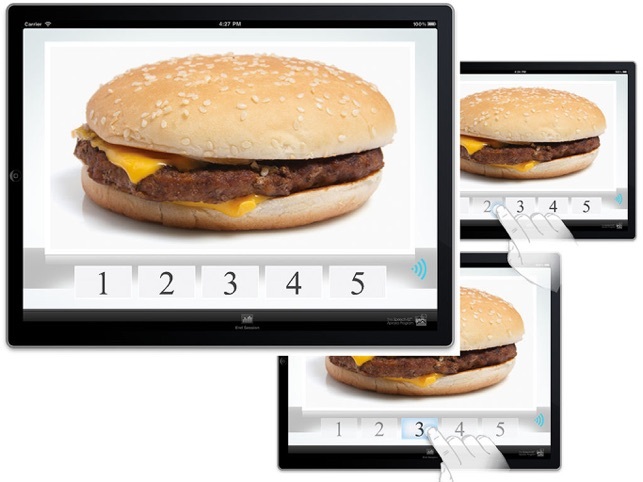 Want more apps to support the literacy and learning development for your child? 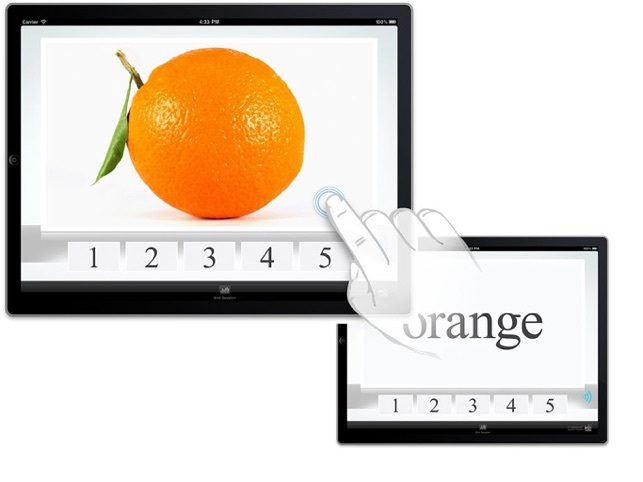 Check out these other great apps developed by Lynn Carahaly, M.A., CCC-SLP to facilitate phonological awareness, auditory processing, and literacy development: Auditory Word Discrimination, Auditory Blending, Sound Matching, Auditory Rhyming, Target Sound Identification, and Auditory Figure Ground. This is an excellent app for working on counting syllables. I have used it with a couple of the kids I work with and so far they have all done really well with it. One of my kids did well just looking at the picture, one needed to look at the picture and the word and one needed to use tokens as an extra visual to count out the syllables. Most importantly they were all very attentive to this app and I think they will do very well as we continue to use this app. In each session we looked at roughly 15-20 picture cards and I think we maybe saw one 4 syllable word. How many are in the app? I wish more would show up quicker so that I don't have to skip ahead to find some. I like that the app is very easy to use and even my kids picked up quickly on how to use it and asked if they could move to the next picture or push the button to hear the word again. For the price of the app, I think it would be nice if the app kept data that you could see at the end of the session. It could show a basic percentage or how many correct on the first, second or third try. Not a deal breaker just a suggestion. Also, I think it would be great if, when looking at the written word, you could tap each syllable and it would glow blue or something. It would be a great visual cue to add to an already great app. Overall, I highly recommend this app and I appreciate your hard work putting out great apps that really help a lot of children. This is another great app to add to your collection! Love the quality of the pictures, the ease of use for anyone (parent or professional) and the flexibility to use with just about anyone. Whether you want to work on early literacy or speech skills, this app allows the user to tackle syllable counting with ease and efficiency. I have enjoyed it with my kids both personally and professionally. Get it! You will love it too!!! The functionality of this app is very limited... It just gives you a picture, the word and numbers at the bottom for your kid to guess the numbers of syllabus... That is not worth $30.... I want my money back!... Don't waste your money with this app or any other overpriced app from this company!! !